Please see my Teacher Training page for loads of presentations I’ve created and delivered throughout my teaching career. My new glossary is also a steadfast reference. 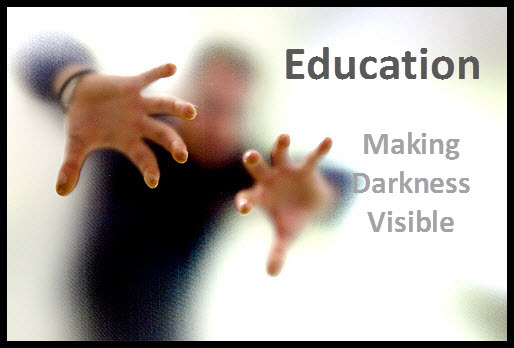 This list and video library of Educational Thinkers has a lot of valuable learning. Please be sure to see the Professional Development category on EFL Classroom 2.0. I’d also suggest my “50 Professional Development ideas for teachers” for some inspiration. My free Basic TEFL Certificate course is a great refresher course any teacher or program can use. 15 modules with videos and a certificate included. Teacher training is a growing area and the more shared learning we can make possible, the easier it is on all of us! Need a reading list for the summer? Here are my own recommendations. Further GO HERE for a full series of podcasts featuring all the components of Linguistics. Or take a listen to my collected podcast library of huge proportions. Finally, the TED HD player I created has them all – all the presentations since the dawn of TED time. Wishing everyone a great summer/winter break and a wonderful time renewing our teaching batteries! Here’s my fav. advice about how to unwind and chill as a teacher: How To Stay In Teaching Even When You Feel Like Crying.